I review University of Washington professor Nyan-Ping Bi’s textbook, Integrated Chinese Level 1, and show you what all the hype is about. 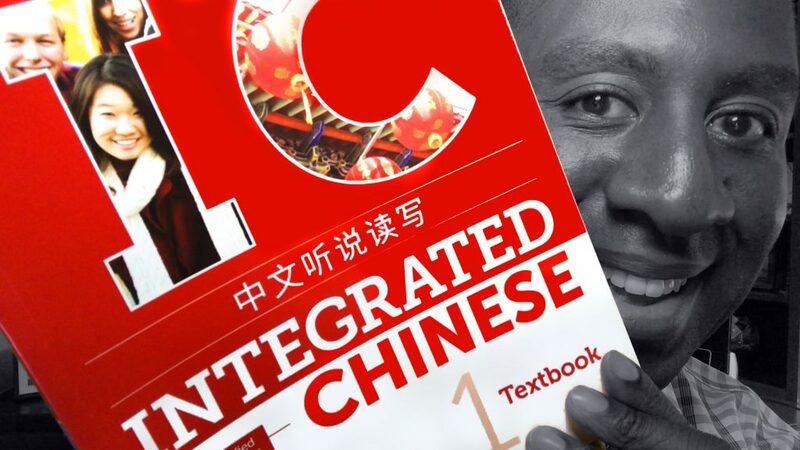 Check out how others rated the Chinese textbook, Integrated Chinese, on Amazon! Would you recommend this book for students studying on their own? I have heard from many people that its so advanced that it is almost impossible to use by yourself and also that both of the workbooks are basically needed in order to use the textbook? I would only recommend Integrated Chinese, if you are studying with a tutor. Otherwise you should use another resource that provides more audio for you to practice with. In this case my favorite is chinesepod.com The lessons are fun and more than engaging enough with plenty of supplemental content for each lesson. Have you tried John Paxton’s free tone pairs on sinosplice.com?